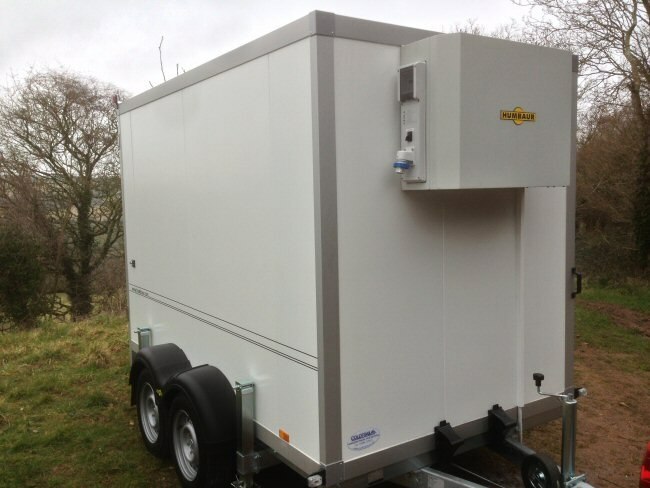 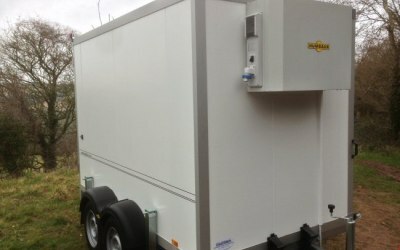 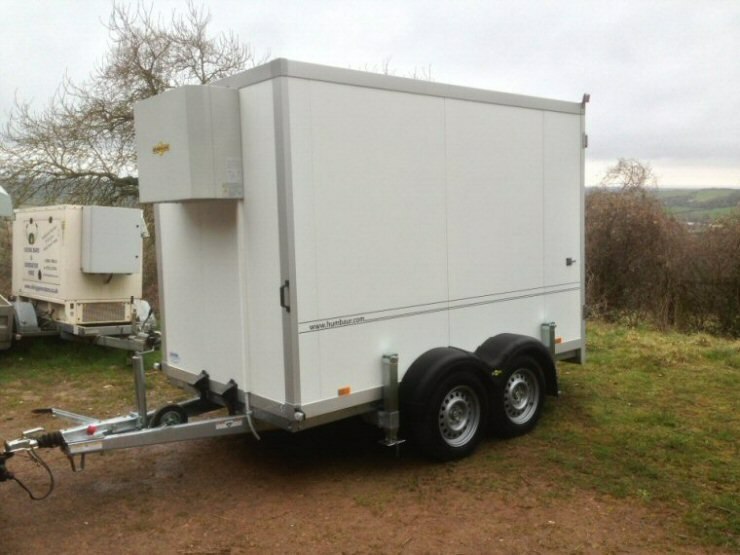 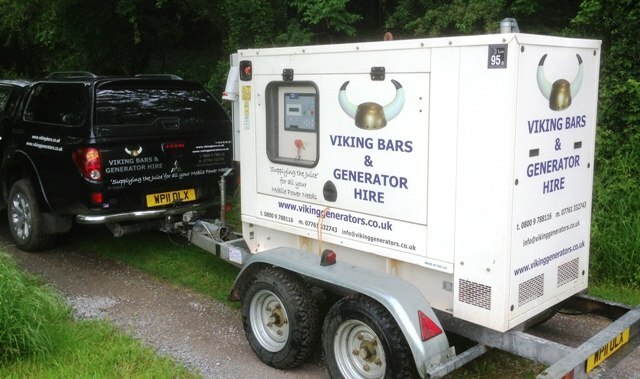 Here at Viking we have many years of experience in Event Hire, Ultra silent Event Generators - Cold Trailers and Bar Equipment Hire and setup (including keg sales) for all kinds of functions from Weddings to Birthdays to small festivals. We can cater for all sizes from 50 people to 10,000 people events. 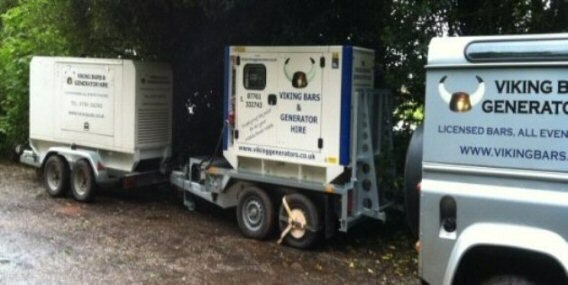 We also offer full electrical distribution packages. 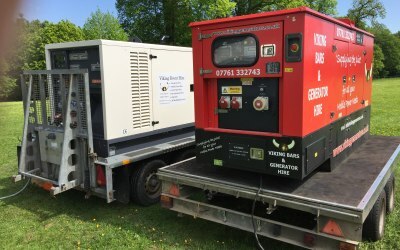 We can guarantee whatever the function with equipment from Viking it will run smoothly and effectively. 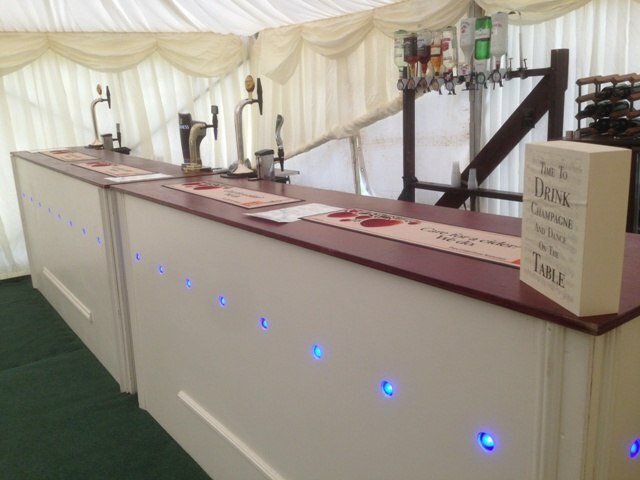 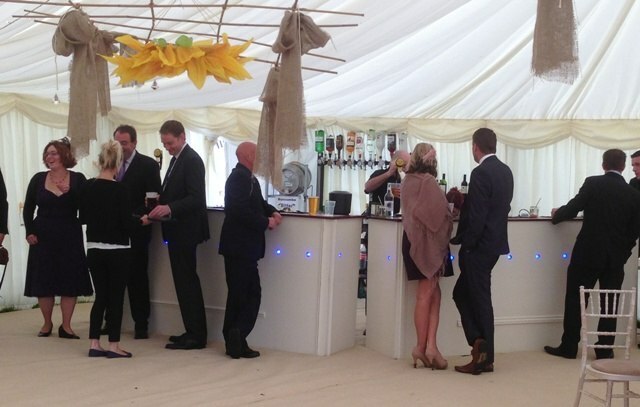 Our bars can be positioned almost anywhere from marquees to village halls to barns! 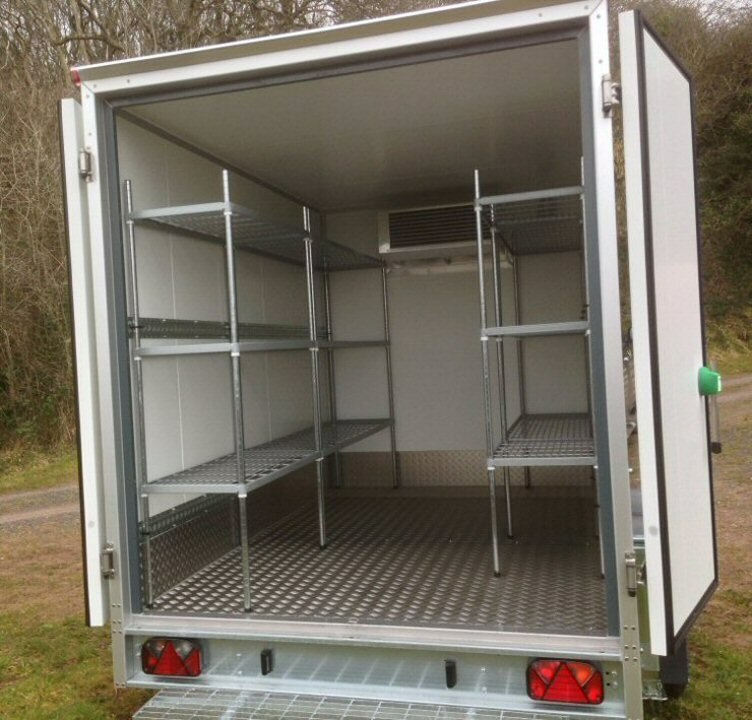 We are based in Somerset and cover all of the surrounding counties too, including South Wales. 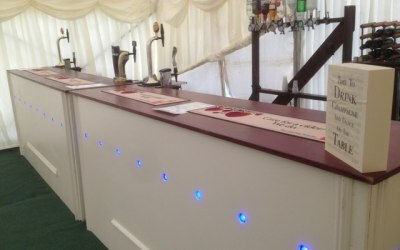 The bar is one of the first places a guest will look for when arriving at a function so we strive to give that good professional first impression. 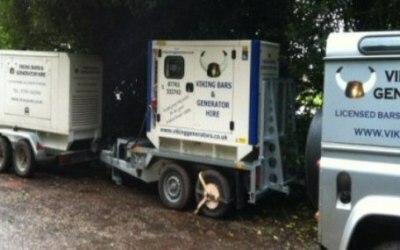 Please see our testimonials and don't hesitate to contact us for more info. 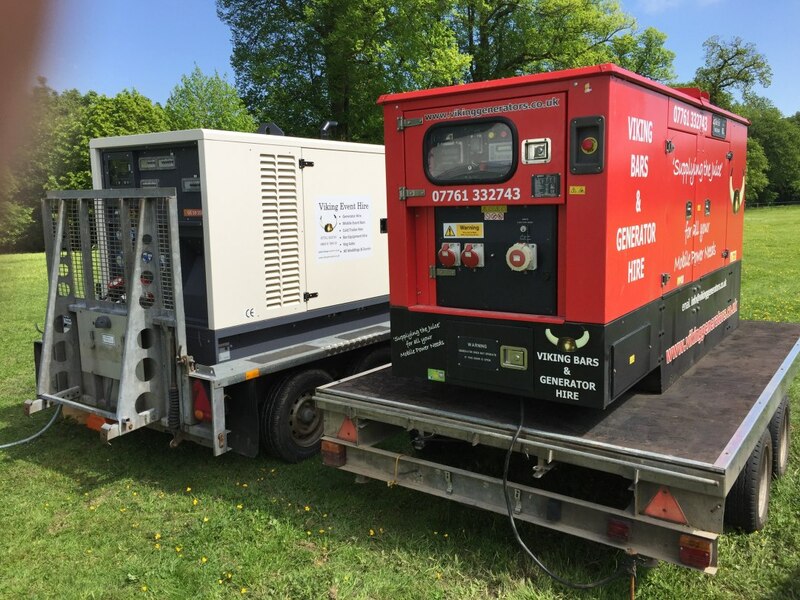 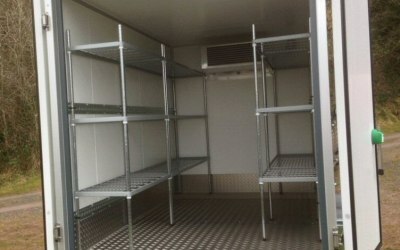 We have years of experience in the events industry, Bar Equipment Hire, Keg Sales, Generator Hire, Refrigerated Trailer Hire. 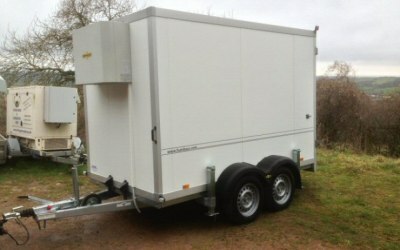 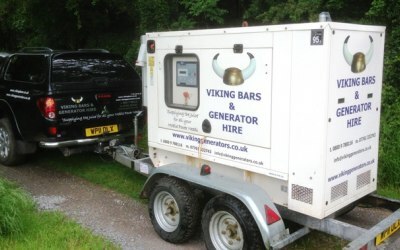 Get quotes from Viking Event Hire and others within hours.